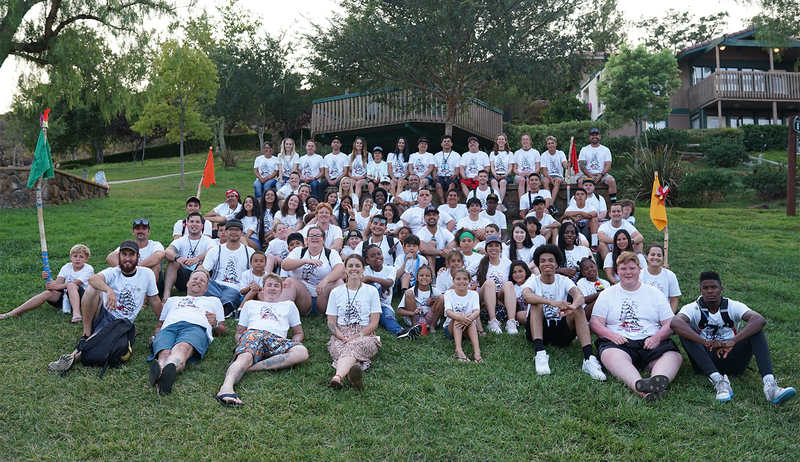 Established over twenty years ago, Camp Beyond the Scars is the Burn Institute’s hallmark burn survivor support program, specifically designed for burn injured children ages 8-17. This year’s summer program took place at a camp facility in Ramona and was an absolute blast! This special camp provides something unique–an abundance of emotional support. Camp Beyond the Scars provides daily supportive activities that help each camper build resiliency, self-confidence and learn how to overcome the emotional and physical hardships they face as a result of their burn trauma. There were a number of new campers this year, some who had never seen another child with a burn scar. Camp allowed them to understand that they are not alone in their healing journey.